Since the crisis hit in 2008, Greece has played host to a cultural renaissance unlike anything seen in the country for over thirty years. 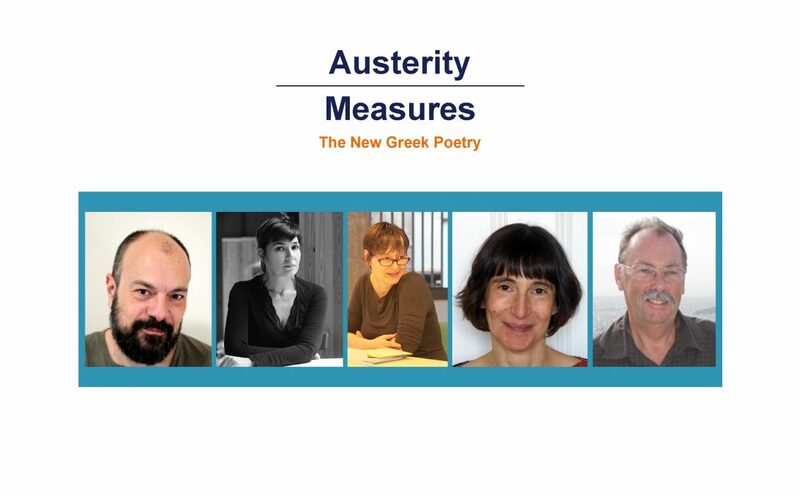 In Austerity Measures, the very best of the writing to emerge from that creative ferment – much of it never been translated into English – is gathered for the first time, featuring poems written by native Greeks, emigres and migrants alike. Karen Van Dyck, the editor and translator, will be joined by Yiannis Efthymiades, Maria Margaronis and Elena Penga for an evening of poetry and discussion. Professor Roddy Beaton from King’s College will introduce the participants.